The trend for buyers to move towards SUVs or crossovers is well established. These pages have seen more reviews of new SUVs than any other kind of vehicle, bar perhaps alternatively fuelled cars such as hybrids. 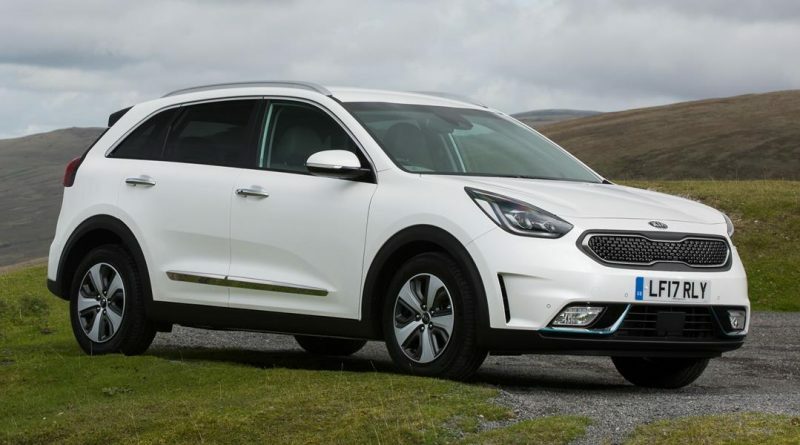 Kia has seen those two trends and combined them to create the Niro PHEV, or Plug-in Hybrid Electric Vehicle. Technically, this means there’s a 1.6-litre petrol engine up front, and that’s joined by an electric motor driven by a battery pack hidden under the rear seats and boot. With everything charged up, you can travel up to 36 miles without touching a drop of petrol, at least under perfect conditions. That said, with 32 miles range showing on the screen, and temperatures hovering just above zero, the Niro got me 29.4 miles across the fens before switching to petrol power. Under normal circumstances you’d allow the car to figure out the best way of travelling on its own, which means it will use the engine sometimes, the electric motor other times, and on occasion utilises both at the same time. When it does, this unleashes 139bhp to the front wheels, making it feel more sprightly than the raw performance figures might suggest. An eco-friendly throttle pedal encourages gentle driving, and means you need to put your foot a long way down before there’s anything more than lethargic performance, but it’s there if you want it. A sport mode sharpens responses and gets the six-speed automatic gearbox shifting later, but that obviously impacts economy. Economy is really the raison d’etre for any PHEV, and the Niro manages to be… ok. If your driving habits leave you driving less than 30 miles a day over undemanding roads then the benefits of the Niro will be significant. If, like me, you’re ploughing along the motorway for a lot of your week then there’s little benefit to be gained from the electric energy available, and economy drops to somewhere around 60mpg. To put that in perspective, the previous week I had a Volkswagen Arteon, a huge luxury saloon, and covered similar miles with it, also returning around 60mpg. Disappointingly, there’s no option to reserve the battery power for later in a journey, for example a jaunt into London where city centre driving under electric power would be a boon. Out on the open road you’ll find the Niro’s suspension to be on the firm side, but it’s quite adept at absorbing the sharp edges of surface cracks and potholes. The seats also cushion the blow a tad, being wide and comfortable. Both front seats are heated, as is the steering wheel, which is vital at this time of year. It also uses less energy than heating the cabin but, should you want hot air too, there’s even an option to heat just the driver’s area of the car. Elsewhere there’s electric seats, automatic lights and wipers, a good stereo system, satellite navigation, Apple CarPlay and Android Auto, and lots more. It’s all wrapped up in a cabin that’s sensible and practical, if not particularly exciting. Still, there’s plenty of space for everyone inside, especially in the rear where legroom is excellent. The boot takes a hit from hiding those batteries, so the spare wheel has disappeared and there’s just 324 litres of storage space there, but the seats fold down to create a flat load bay that will swallow a fridge. Beyond that, there’s just the small detail of the £30k asking price. That’s less than you’ll pay for a similar Toyota Prius or Mini Countryman, but a private buyer will need to be covering exactly the right kind of miles to make the maths work out. 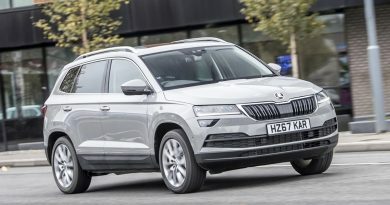 Company car drivers will benefit though, with the current BIK rate of 9% saving them as much as £200 a month on their tax bill compared to a similarly priced diesel alternative. For business drivers it’s a bargain, while private buyers get a car that’s cheap to run if not cheap to buy. Both will like the security of a seven-year warranty, and all will like the practicality and equipment the Kia offers. For going green while staying bang on trend, it’s a smart choice.